The renowned house where Hvar’s nobleman Hanibal Lucić was born in 1485, will become a Benedictine monastery less than two centuries later, and a home to a Church of St. John the Baptist and St. Anthony the Abbot. City initiatives to build the monastery appeared already in 1534, but we consider it was established in 1664, when thanks to the Bishop Milani two nuns came to Hvar from Pag and started monastery activities. Although the male and female Benedictine order follow the same rules, the concept of a closed space is more associated to the female one. According to the common opinion, the order of Benedictines is among the strictest, but the nuns would not agree with that, considering there are other strict habitus orders such as the Carmelite sisters and the Poor Clares. 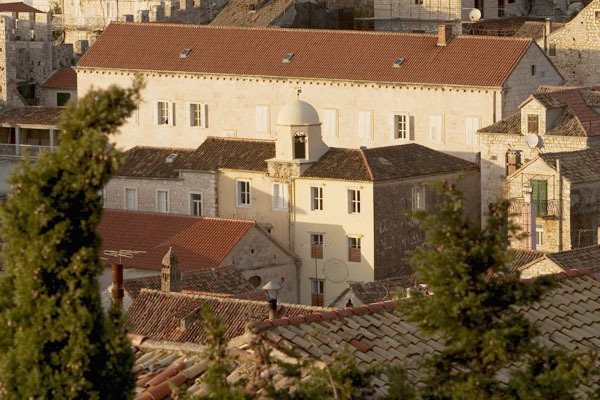 In 1836 the Hvar Commune asked the Benedictines to establish a girls’ public school. As the Benedictine Order considers idleness to be the enemy of the soul, nuns have always dealt with useful activities and spent their days in change of work and prayer. They ran a nursery school, dedicated themselves to the production of the Mass vestments, knitting…and to the fine art of making lace from agave leaves, which is protected as an intangible cultural heritage of Croatia. wooden sculptures of saints from the 17th and 18th century, liturgical vessels made of silver, various reliquaries, valuable items made of silk and Mass vestments. However, in addition to these undeniably precious objects, there is one jealously guarded under the glass, which attracts particular attention. It’s a unique agave lace!Its manufacture is a rather laborious task – the nuns must use special gloves to prevent swelling and itching of hands, and work with carefully prepared agave threads in humid weather because cold dry air makes them brittle. 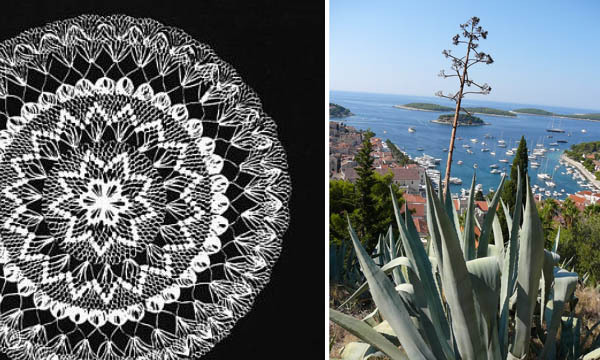 Because of its beauty, agave lace was already in 19th century known outside Hvar. Nowadays it is a decent autochtonous gift for any occasion – in particular formal ones. 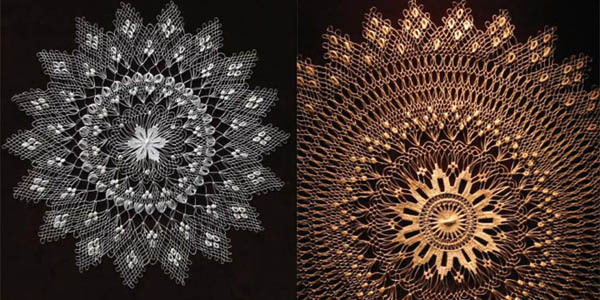 For example, the Agave lace was given to Pope John Paul II, and the Coat of Arms of Pope made from agave threads was donated to Pope Benedict. President Ivo Josipovic gave the Hvar lace to Pope Francis.